16 Days of Activism Against Gender Violence has begun. This is a human rights issue of epic proportions. A global epidemic that effects 70 percent of the women in the world! The video that is featured on this post is directed towards males. I believe that the message is one that can be understood by anyone who has the ability to listen and think about what Jason Katz presents in his TED talk. 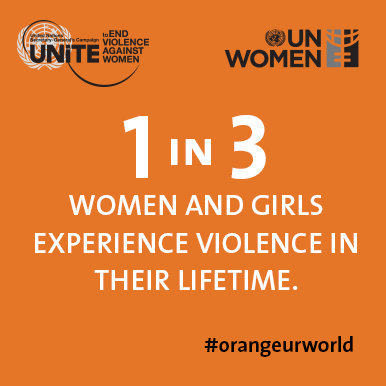 Join WILPF in 16 Days of Activism Against Gender Violence Campaign!